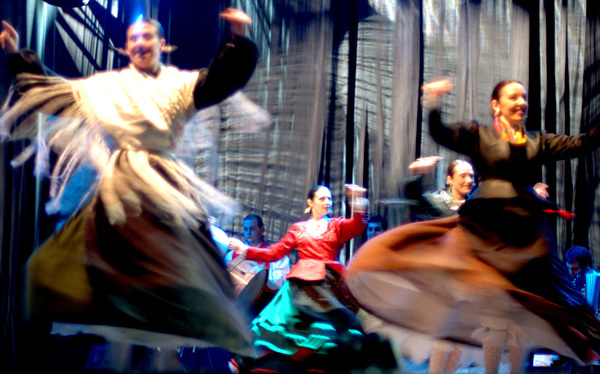 Galician festivities are linked to the tradition of our territory. Each one reflects our character serving a specific aspect, whether religion, history, art, gastronomy or sport. As a tool to recognize the value of Galician celebrations with a minimum of ten years old there is the honorary distinction of Festivity of Tourist interest given by General Secretary of Tourism of the Ministry of Industry, Tourism and Trade of Spain. But what is the actual meaning of this recognition? On the one hand, it gives the municipalities the opportunity to obtain grants intended to advertising or purchasasing food in the case of gastronomic festivals. In addition, the site may have priority access to regional funds and grants for specific activities. With regard to visitors, a Festivity of National and International Tourist Interest is a guarantee that the celebration is extremely attractive for its historical and cultural background and have a strong attachment to both the locality in which it is celebrated as the whole Galicia. Festival of Ortigueira. International Tourist Interest. With over 35 years of history, this festival brings together every summer, some of the best exponents of national and international folk. Besides the concerts, the town of Ortigueira organizes many activities for visitors, from parades to stalls selling handicraft products. This year, the Festival of Ortigueira runs from July 16 to 19. Romería Vikinga in Catoira. International Tourist Interest. The first Sunday of August each year, the town of Catoira, in Pontevedra, commemorates the landing of the Vikings in their territory in the XI century. They recreate the battle between the local and the invaders so that a group of young characterized with the typical clothes of the Vikings and traveling on a board similar to the one used by the Vikings, they come to the shore where they face some neighbors from Catoira with whom they start a fictitious battle. Rapa das Bestas in Sabucedo. International Tourist Interest. 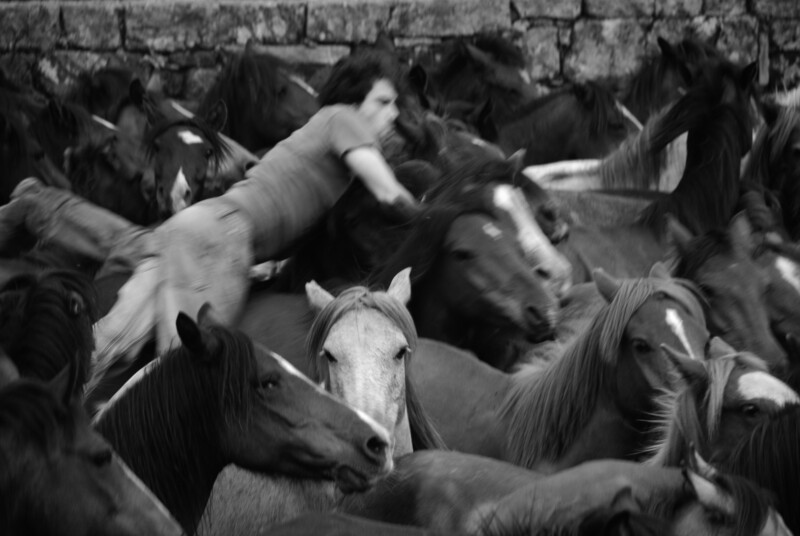 A Estrada, in Pontevedra, welcomes every year during the first weekend of July, a celebration in which the men known as aloitadores gather up some wild horses or bestas in order to cut their hair. They don’t use any type of tool for reducing the animals. Fiesta de San Froilán in Lugo. National Tourist Interest. The Roman city of Lugo organizes a week of festivities beginning on 3 or 4 October and lasting the 12th of the same month to commemorate the day of Froilán, saint patron of the city. Which in 1754 it began as an agrarian festival is, today, an eminently musical and culinary celebration. Fiesta del Apóstol in Santiago de Compostela. International Tourist Interest. The commemoration of the arrival in Galicia of the mortal remains of St. James has its roots in the Middle Ages. 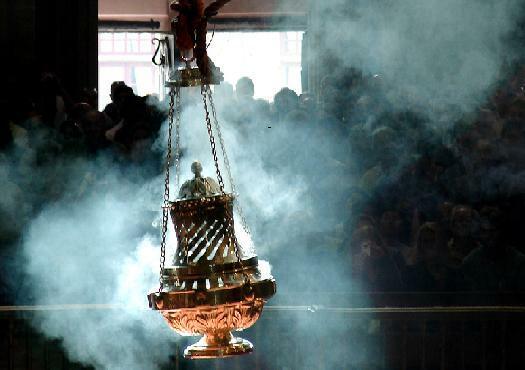 This festival, held each year from July 15, has its climax on the night of the 24th of July in which an there is an impressive fireworks display around the cathedral and the 25th takes place the offering to the saint and an special mass on which it is used the botafumeiro, a big censer. 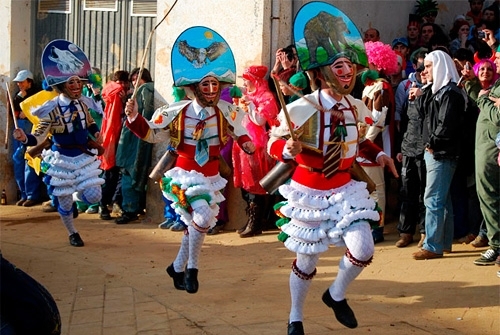 Carnival in Laza, Viana do Bolo and Verín. National Tourist Interest. The Carnival in these three localities of Ourense is the most famous in Galicia, not only for its great tradition, dating back to the last century, but also for the costumes with which the groups are characterized, imbued with great symbolism and great craftsmanship. Each municipality has a “character” type for its parades. In Verin, they are the “cigarróns” , in Laza the “peliqueiros” and in Viana the “tamborradas”. If you go, do not forget to wear a disguise or you will receive your special “punishment”. Fiesta del marisco in O Grove. National Tourist Interest. 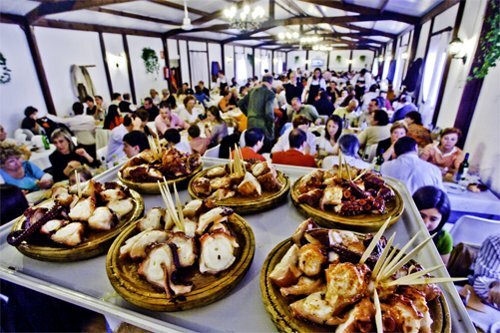 O Grove, located in Pontevedra, honors each year the star product of its gastronomy during the first or the second week of October: seafood. 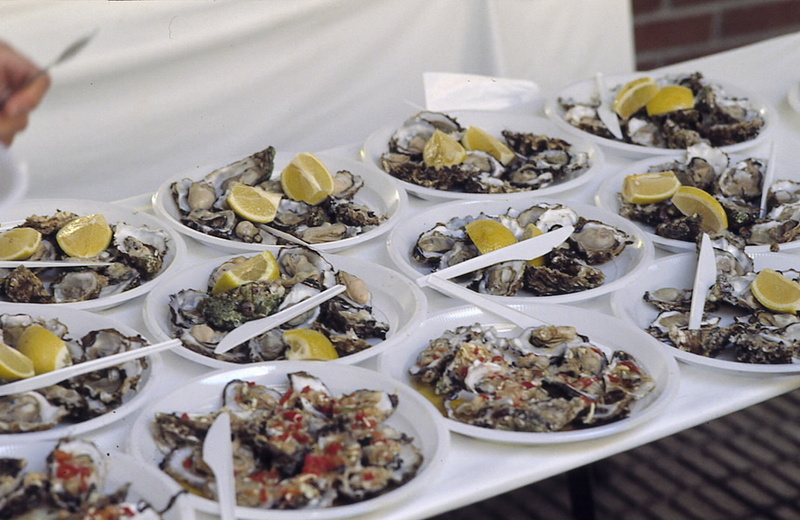 Apart from tasting fresh seafood, visitors may also attend other activities, such as cooking contests, popular games and seminars. Fiesta del Albariño in Cambados. National Tourist Interest. Also located in Pontevedra, Cambados has the distinction of having the oldest wine festival in Galicia and the second oldest in Spain. 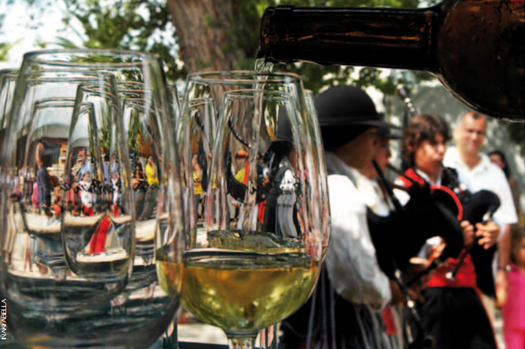 Year after year, around the first weekend of August, thousands of people have the opportunity to taste wines from different wineries along the booths that are installed around the town.